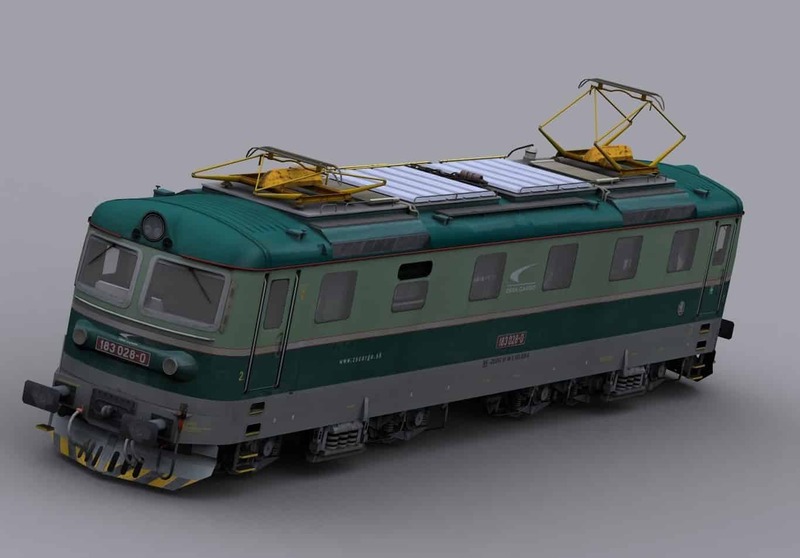 Electric externally is almost complete external analogue locomotive ES-2, used in the USSR for passenger transport. In the archive are two models, with the body with different color schemes. 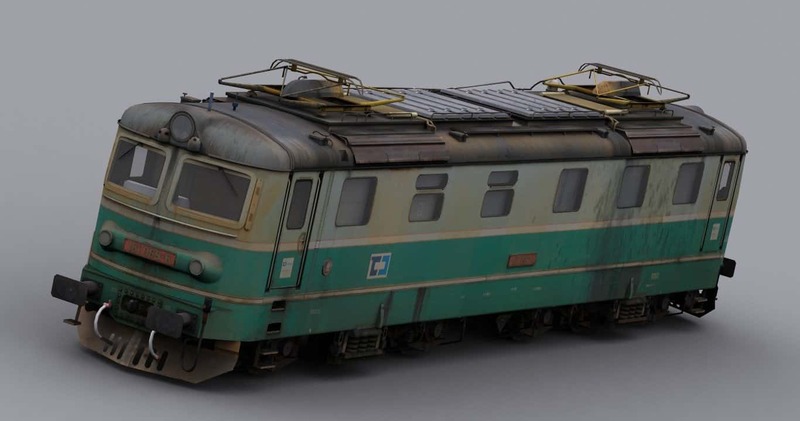 On August 28, 1959 ordered the production of six-axle locomotives CSD freight with a maximum speed of 90 km / h. The locomotives used in freight traffic until 1989, when it was their slow gradual shutdown. 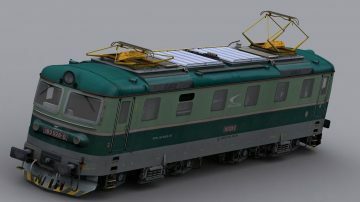 After 2005 began the locomotives instead of scrapping repair and purchase (or lease) Polish companies. In addition to the successor companies of the CSD’s own example, PKDD (AWT). Of locomotives E669.1 (181) were based on other machines E669.2 (182) and E 669.3 (183). 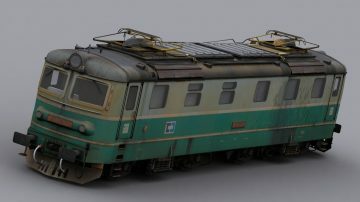 Locomotives 181 183 069-6 and 028-3 are included in the package. 3D cockpit and the basic operation (default controls). 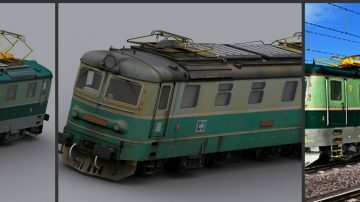 3D model of the cab came through the documents, who willingly gave Dušan Raab. Model install using tools implemented in the TS2016 in the game or in an alternative manner directly to the correct directory. Without my friends, this model would have never arisen and this I thank them all. 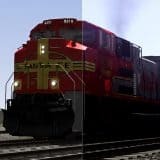 Roman deserves unending thanks for the fact that he managed to finish the models so that they are usable in the TS2015, Michal and Roman scripts for the same thanks to the machine, Peter Mourning for an innovative approach to process sounds. For great photographic evidence thank Luke Hanzlik Paul Hořínka. Luke also worked on the textures for that machine. The model could also arise due to the amazing and tolerant partner Alice and sons Luke, Anthony and Francis, and by this I thank them also.